Not even the combined forces of nostalgic 80s kids and the population of Germany could save this one. DST offered an 8″ Michael Knight for pre-order using their newly acquired tooling from ZICA toys because, well, why not? It’s a high profile property and a nice looking figure. Hey, nothing ventured, nothing gained. Keep taking your shots DST, I salute you! 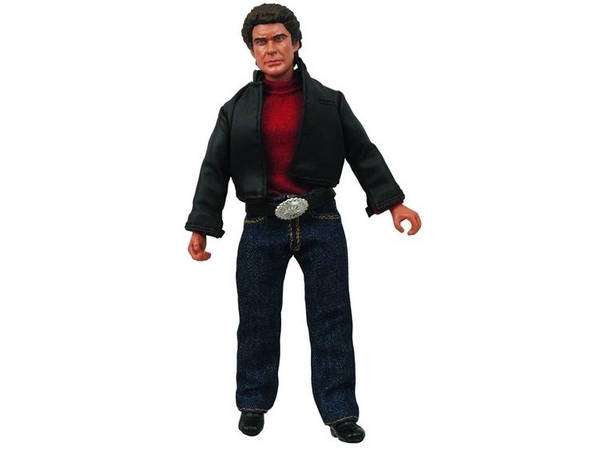 This entry was posted in Cancelled, Diamond Select Toys, EMCE by megohead1. Bookmark the permalink.